The lenses you wear from Rx Optical don’t come from a megalab that’s eight states away or in a province in China. 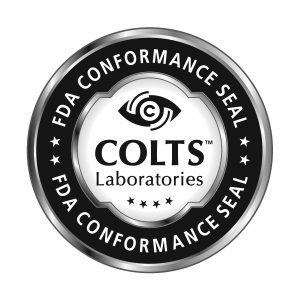 Your lenses come from Dave – and our sophisticated, state-of-the-art lab in Michigan, where your prescription is ground by experienced professionals who give your eyeglasses the personal attention they deserve. Since we don’t outsource the production of our lenses and eyeglasses, our turnaround times are quick. But most importantly, we control the process, which means that you receive complete accountability in a way that just can’t happen at optical megastores, where the patient and prescription, unfortunately, have become faceless and nameless.